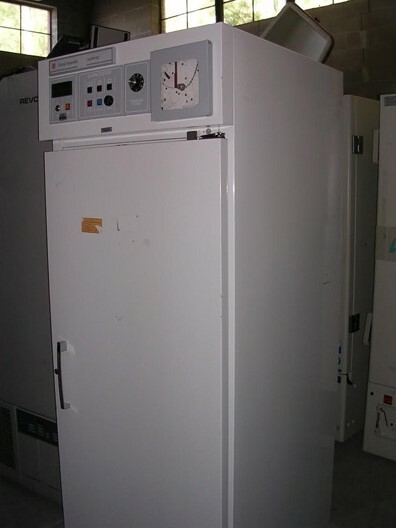 This Revco free-standing 7-day circular chart recorder is made for use with the Revco High Performance Refrigerator. The 7-day chart recorder records temperatures from -100° to 0°C on a 6 in. (15.2 cm) chart. It uses pressure-sensitive paper that requires no inking. 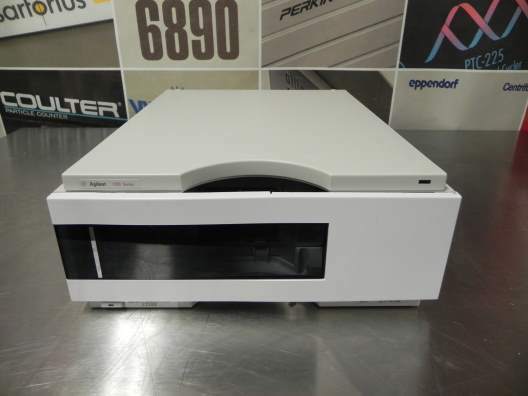 The Amersham Pharmacia Biotech Biotech REC 112 Dual Channel Data Chart Recorder is a versatile and accurate way to track laboratory information. The recorder is designed with respect to high quality, easy operation and quick service. Heating elements in all three walls, bottom, and door create a warm air jacket around the inner chamber to guarantee superior temperature uniformity with no hot spots. 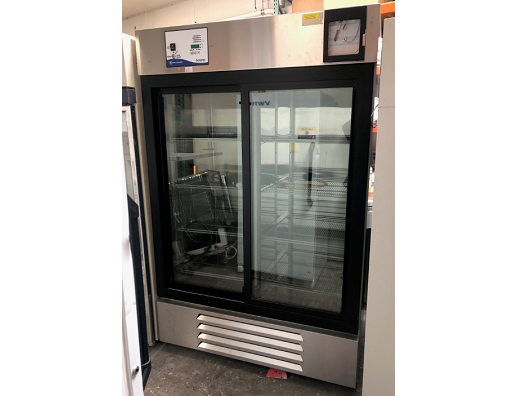 Warm air jacket design also provides quick temperature recovery—and there’s a full-length inner glass door for viewing specimens without disturbing the chamber atmosphere. No need to worry about heater element damage from spills either—the inner chamber is tack-welded, and the low-watt density heating elements are safely isolated from the work chamber. Microprocessor controlled for easy keypad set and calibration. Temperature display may be calibrated to match a secondary thermometer. For over-temperature protection, a second, independent safety controller can be preset and has visual alarm when activated. All units are stackable without the need for spacer racks. 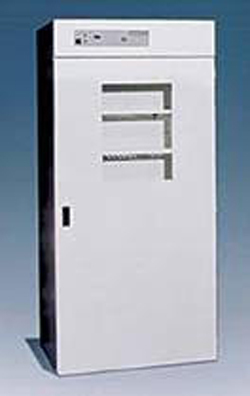 Features through-wall access port for chart recorder. A UL-approved, vapor-tight electrical outlet is inside the sealed chamber. Adjustable leveling feet compensate for uneven surfaces. Shelves adjustable in 1.3cm (1/2") increments. An independent, secondary temperature controller offers the added security of over temperature protection. The chamber floors are reinforced to support roller apparatus or shakers. The air jacket design and heated outer door allows for uniform heat throughout the incubators. Forced air circulation offers ±0.5°C temperature uniformity, faster heat transfer and rapid temperature recovery. High gloss white interior for easy contamination detection. Features a reinforced floor to support roller apparatus or shakers and four interior 115V outlets. The 2100AN laboratory turbidimeter measures turbidity in NTUs (nephelometric turbidity units), NEPs (nephelos) and EBCs (European Brewing Convention units). NEPs and EBCs are calculated using the conversion factors of 6.7 nephelos per 1.0 NTU and 0.245 EBCs per 1.0 NTU. The 2100AN turbidimeter also measures absorbance, transmittance and color (APHA Pt-Co Method). 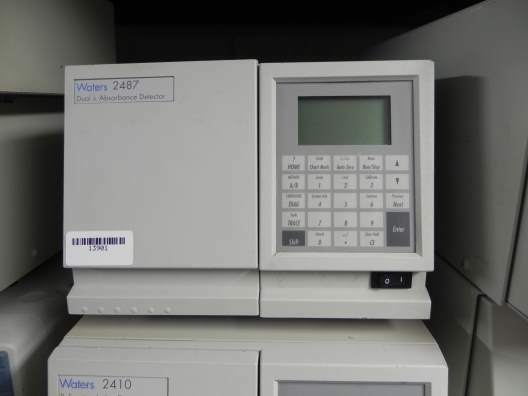 The turbidimeter has a built-in printer and an RS232 output for connection to a printer, data logger or computer and a recorder output. The turbidimeter contains a real-time clock with battery. 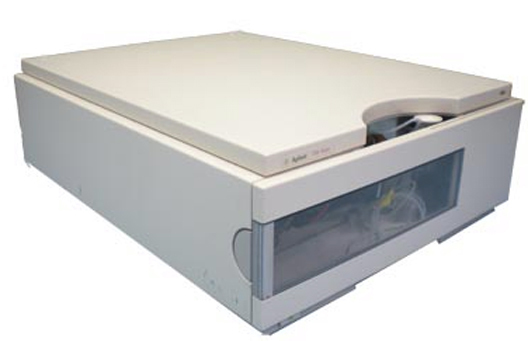 The clock provides a time-date stamp on all data transmitted to the built-in printer or to external devices by way of the RS232 interface (i.e., measurements and calibration records). Air Purge: 0.1 scfm at 69 kPa , hose barb connection for 1/8 in tubing, maximum 138 kPa. Dry nitrogen or instrument-grade air. Fisher Scientific accumet essential (AE) meters are designed to provide the key functions needed for routine measurements without complicated features and processes. AE150 pH benchtop meters are designed with convenience in mind, offering user-friendly functionality and storage/recall of up to 100 data sets in the non-volatile memory. As a space saver, a swivel electrode holder can be attached to either side of meter for holding electrodes during operation and storage. 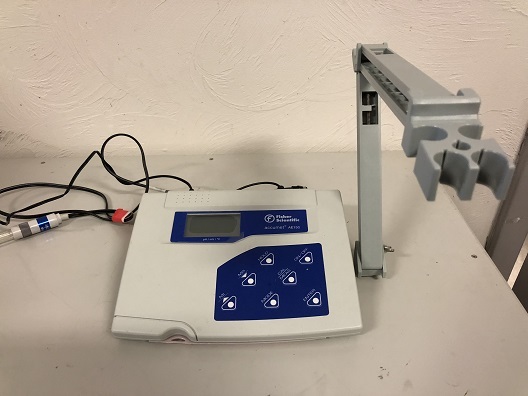 The Fisher Scientific accumet AE150 pH benchtop meters are capable of measuring pH, mV and temperature and are equipped with a LCD (Liquid Crystal Display) with simultaneous display of pH and temperature measured values or mV and temperature measured values for efficient sample reading and recording. Specifications & Ordering Information: For 115V 60Hz. Equipped with NEMA 5-15P line cord plug; require NEMA 5-15R receptacle.